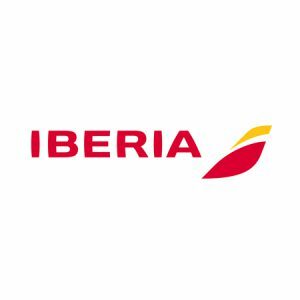 Iberia Airlines of Spain is one of the oldest airlines in the world, the fourth airline company in Europe by number of passengers and is the leading airline in passenger traffic between Europe and Latin America. The virtual assistant placed at the “Contact and Help” tab of Iberia, international airline company, allows its clients to solve any question related to their flights, such as meals on board, special services, frequent flyer program, etc. Natural language gives efficient and quick answers.